Phil has been at the forefront of the Technology, Media, and Telecommunications sector for almost 30 years, founded two successful start-ups, completed two listings on the London Stock Exchange, and held executive roles at some of the sectors’ leading firms, including Demon Internet, The Press Association, Scottish Telecom, THUS, UK2 and Cable&Wireless. 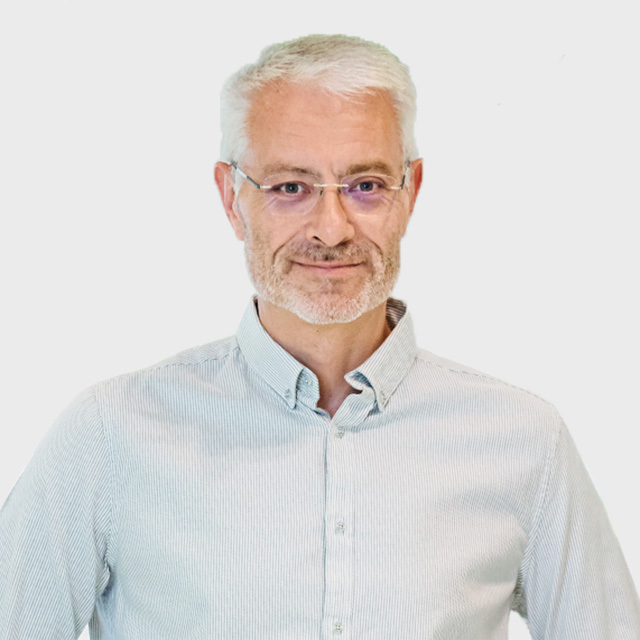 Since 2015, Phil has worked with investment houses across Europe specialising in technology and telecoms and sat on numerous boards including Virtual1, Fibercore, Kondor, JANet Commercial and The Data Communications Company. He is also a non-executive director of Comic Relief and a guest lecturer at Cambridge University’s Judge Business School. A chartered accountant, Sean was formerly a senior audit and advisory partner at KPMG, where he had worked since 1972. From 2009-2012, Mr Collins was Head of Markets, Asia Pacific, responsible for the firm’s business development in the Asia Pacific region. He also led the Global Communications and Media practice for over a decade. Mr Collins has deep and extensive experience of corporate governance, financial reporting and other corporate disciplines, gained during many years as lead partner for a large number of major international clients. He was the Senior Independent Non-Executive Director and Chairman of the Audit Committee of Millennium & Copthorne Hotels Plc until December 2014. Other appointments include member of the Conduct Committee and Case Management Committee of the Financial Reporting Council and a UK Government Crown Representative at the Cabinet Office. Sean is also Chairman of More House School in Surrey, England, a Board Member and Chairman of the Finance Committee of Cystic Fibrosis Trust and a former Council Member of the Royal Society for Asian Affairs. Meriel joined JT’s Group Board as a Non-Executive Director in 2016. 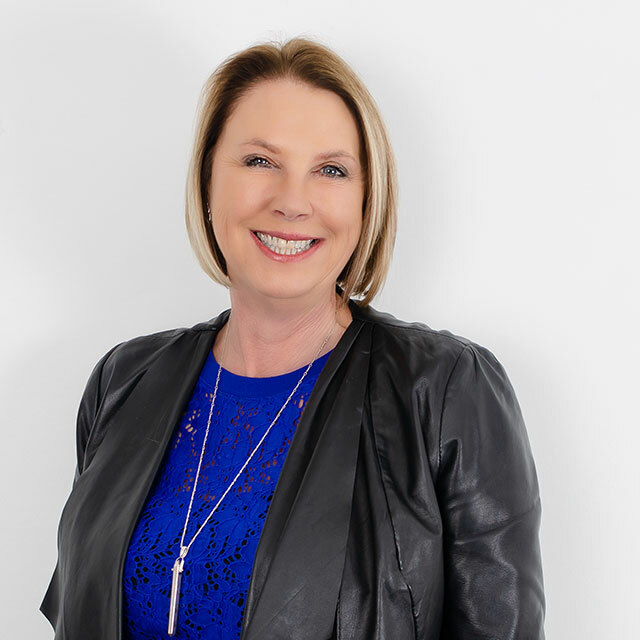 She built her career driving and enabling a shift to customer centricity with forward looking companies across a wide range of business sectors including Financial Services, Consumer Electronics & Software, Telecoms, Media, Retail, Transport and Public Sector. She founded a London-based Customer Experience Design Consultancy, growing it to become the UK market leader and globally highly respected. Other appointments include Chair at Gemserv, and NED at Aurigny and MXC Capital, as well as voluntary roles as Chair of Arts for Impact, NED for Guernsey Enterprise and committee member at the IOD in Guernsey. Joe Moynihan is an experienced international financial services executive with senior level commercial and public sector experience. He has held a wide range of board level positions in Jersey and International businesses during a career that has spanned over 30 years. This includes being President of the Jersey Bankers Association, Chief Officer / Director of Financial Services for the States of Jersey, and consultant on a number of financial services projects. 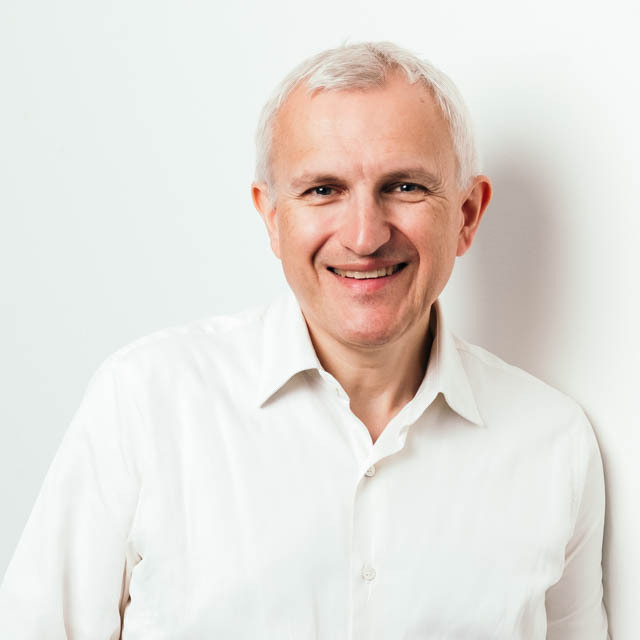 Joe has an MBA from the CASS Business School, University of London, is a fellow of the Association of Chartered Certified Accountants and a graduate of the Irish Institute of Bankers. Graeme was appointed JT CEO in January 2010. A Cambridge science graduate with a postgraduate engineering qualification, Graeme has over 25 years of telecoms experience. Graeme has worked in countries as diverse as the USA, Russia, Hungary and the Netherlands for companies such as Vodafone and Motorola. 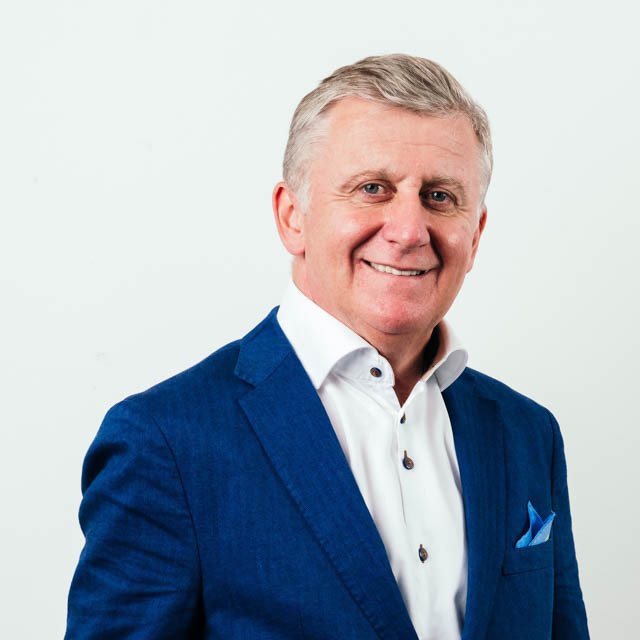 Immediately prior to taking up his role at JT Group, Graeme was the Chief Commercial Officer Russia for MTS, Russia’s largest mobile telephone operator. 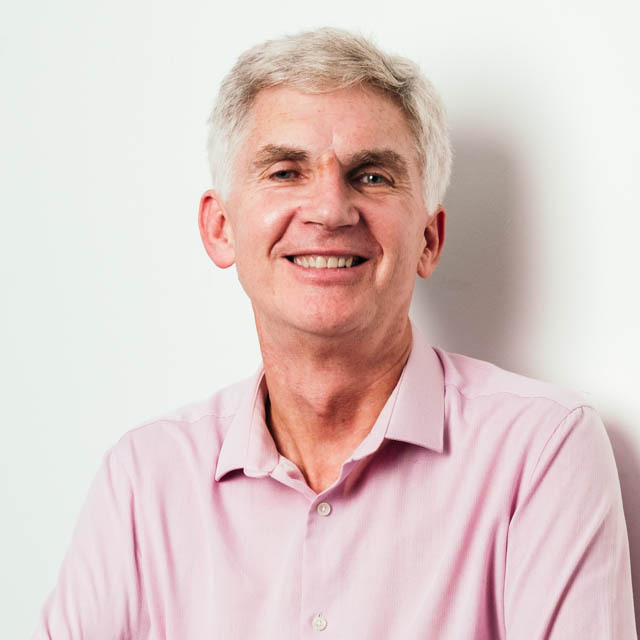 In addition to his role at JT, Graeme is also a Non-Executive director of Wellington Partners Management Limited and is a Fellow of the Institute of Directors. John joined us as CFO of the JT Group in February 2012. He is a highly commercial CFO who has spent the bulk of his career working for two large FTSE companies in the utilities sector, Vodafone and British Gas, in financial and commercial leadership roles. Prior to joining JT, John was the CFO for Vodafone Ireland, the €1bn turnover Vodafone operating company based in Dublin. Daragh joined JT from PwC Consulting’s London office over 10 years ago, where he specialised in the provision of strategic, economic and regulatory policy advice to clients in the telecommunications sector. Prior to that, Daragh spent 5 years with KPMG’s Dublin office working in its technology, media and telecommunications division. Daragh is a Fellow of the Institute of Chartered Accountants (“FCA”), a Fellow of the Institute of Chartered Secretaries and Administrators (“FCIS”), a Fellow of the Institute of Directors (“FIoD”) and a Chartered Director (“CDir”). He holds an honours degree in Business Studies from Dublin City University, a Diploma in Company Direction from the Institute of Directors, and a Graduate Diploma in Law from the College of Law, Guildford. Outside of his role in JT, Daragh is an independent member of the States of Jersey Audit Committee, a Non-Executive Director of Jersey Water, a trustee on the board of Autism Jersey and Chairman of La Moye Golf Club in Jersey. 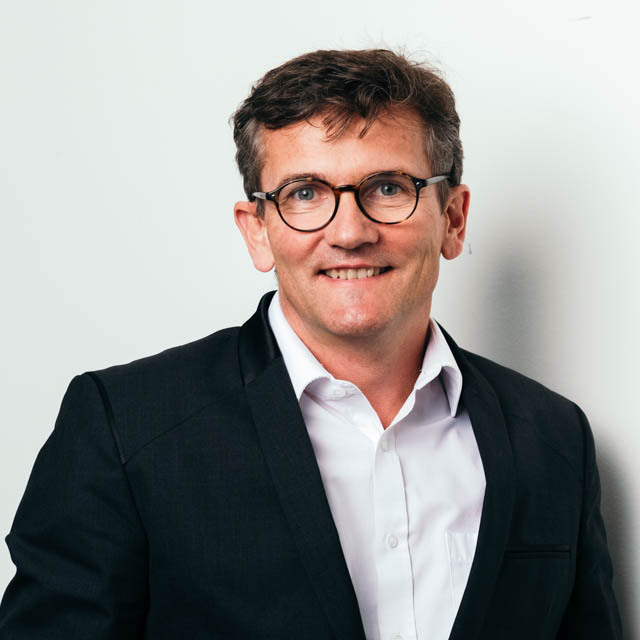 Thierry Berthouloux joined JT from Monaco Telecom where he led domestic and international operations from 2009 as Network Vice President, before enlarging his scope in 2013 to manage the converged Network and IT division. 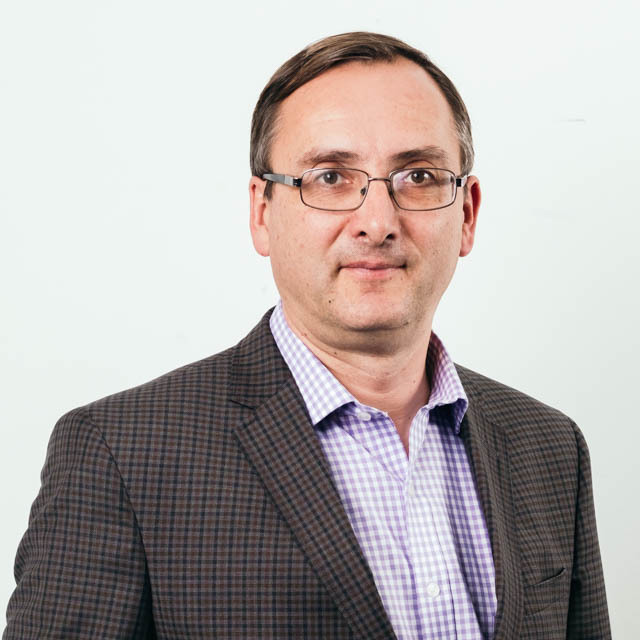 He is a French national with over 25 years’ experience working across the European telecommunications industry delivering complex projects for a number of telcos in Italy and France including the second largest French operator, SFR. Thierry holds a Management Masters from the Institut d’Administration des Entreprises of Paris Pantheon-Sorbonne (IAE St Charles) and a Masters degree in Electronics Engineering from the Ecole Nationale d’Ingénieurs de Brest. 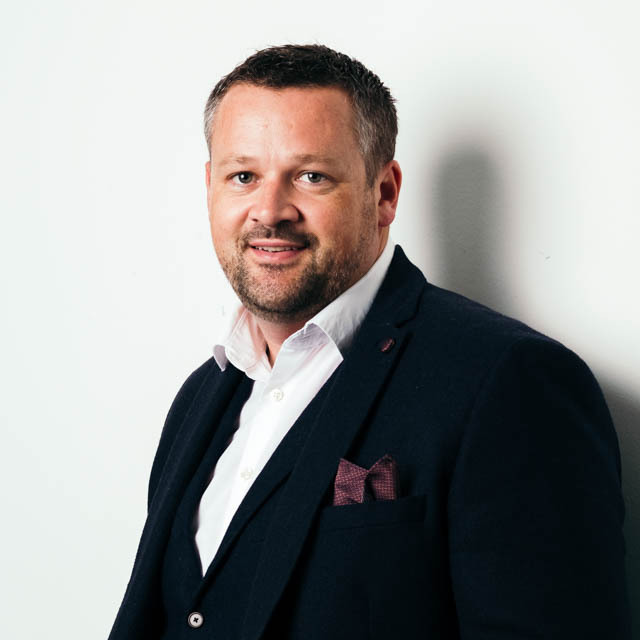 Paul Taylor has over 25 years telecom industry experience working in the UK, Caribbean, Channel Islands and the Isle of Man, overseeing global projects in countries as far afield as Panama, the US and Bermuda. 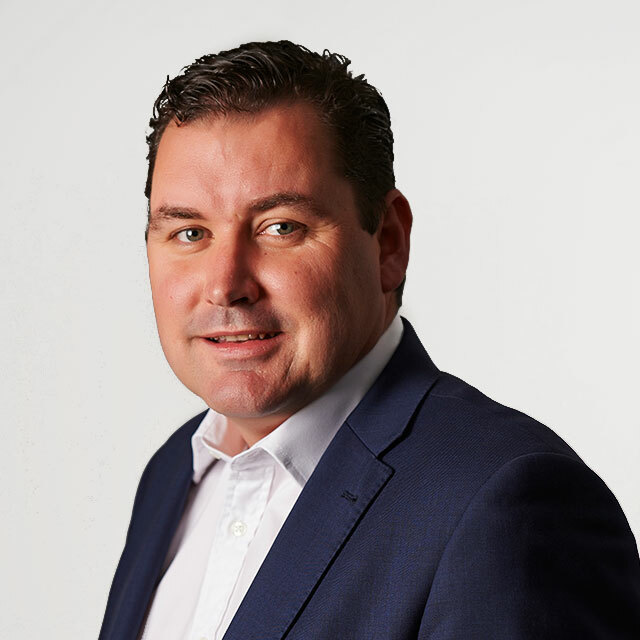 Throughout his career, he has held a number of senior leadership roles within global telecoms companies that took him to Guernsey in 2008 where three years later Paul joined the JT Group as Managing Director for JT (Guernsey). Nicola has over 20 years experience in senior HR positions, gained across various industries and in multi national companies. Nicola joined JT in 2011 and in February 2019 was appointed to the Executive Committee as a Group HR Director. She has responsibility for the design and implementation of JT’s HR Strategy to ensure that JT’s talented people are engaged in delivering the Company’s objectives and value to our communities. 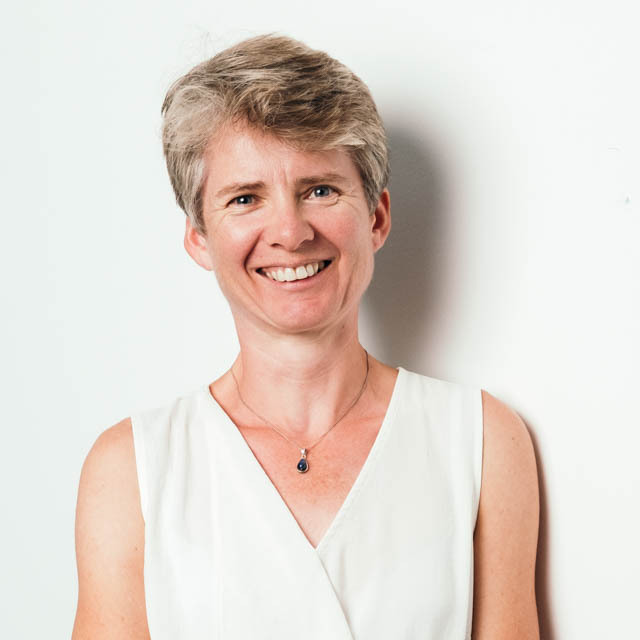 Nicola is a Chartered Fellow of the Chartered Institute of Personnel and Development and a passionate advocate of Developing Talent from, Within, Diversity in Leadership and the People Agenda. Other voluntary appointments have included Mentor for the Princes Trust and Membership of a University Business Advisory Board. Barna joined JT Group as Managing Director of Consumer Unit in 2011. Holding BA degree in Finance and MSc in Economics he worked 9 years with Vodafone as Chief Marketing Officer overseeing significant markets with 16 million customers in Turkey ($2bn turnover) or 2.5 million in Hungary. Previous roles involved general management in advertising at WPP Group (EMEA), business development at KPN and product & content management at Reuters Kenya. Barna was appointed as Managing Director for the Channel Islands from 2018 overseeing all on-island JT services across residential and enterprise markets. Educated at De La Salle College, Tom later obtained a Bachelor of Science (BSc) degree from Bristol University before qualifying as a Chartered Management Accountant. Tom spent the majority of his career working in the UK and Ireland for BAE Systems and Merrill Lynch respectively. He returned to Jersey in 2011 working for CPA Global as their European Financial Controller, before joining JT in 2015 working in the Finance Division. Craig joined JT in 2016 having held high level executive roles within a number of businesses across the UK and US. An established senior business and technology executive, he is responsible for Leading JT’s International & Enterprise success with our diverse client and partner base in North America and driving this forward in the entire Americas Region. 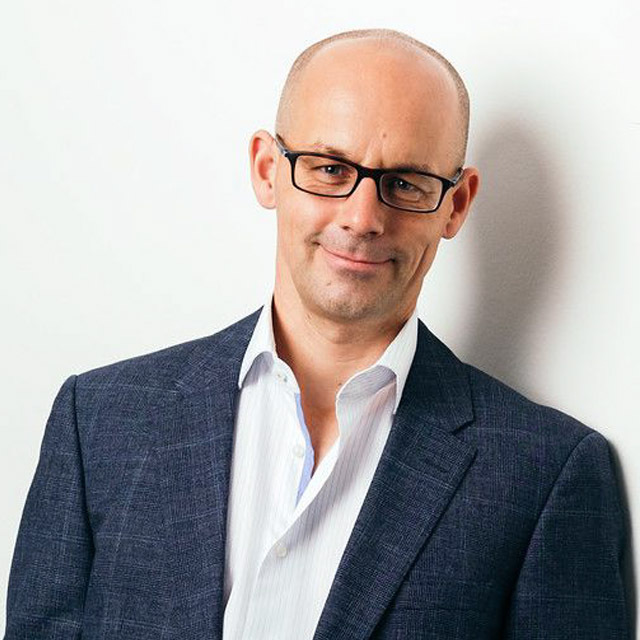 Throughout his career Craig has held high-level global executive roles with Hewlett Packard, Compaq, Unisys, UT Starcom and British Petroleum Group (UK and US) as well as a number of early stage companies in the US, UK and Internationally. 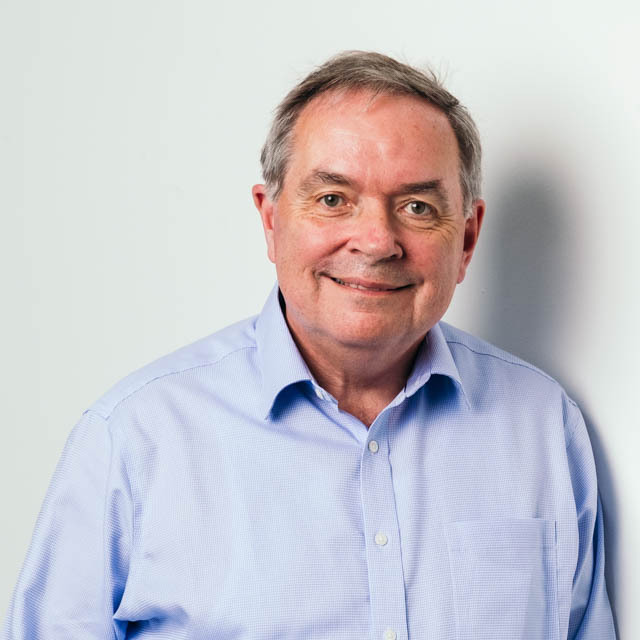 He also holds several board and advisory board positions in the US and UK, including CENSIS – the Scottish National IoT Centre and My1Login a UK leader in security authentication. 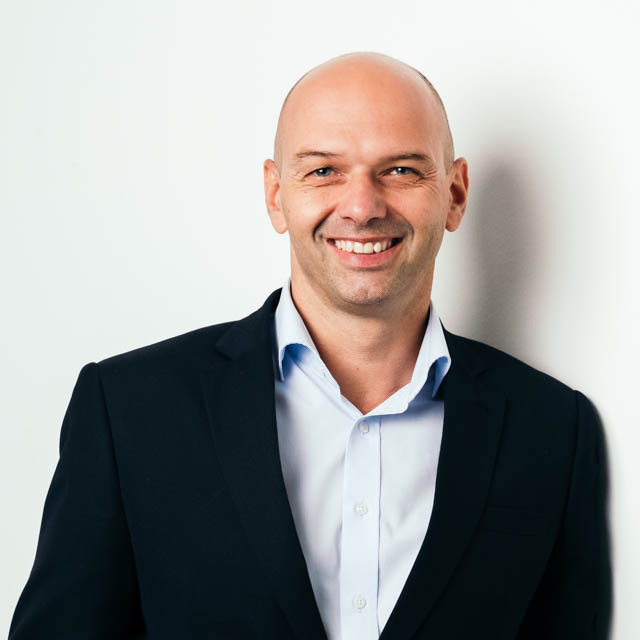 John is JT’s SVP for Asia Pacific, with responsibility for JT’s operations in the region, based in Melbourne Australia. 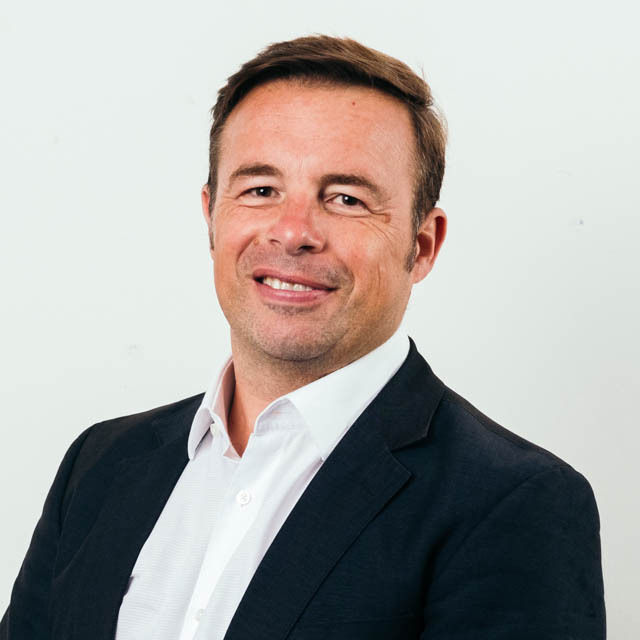 Prior to this role, John was the MD of JT Wholesale based in Jersey, where he and his team established much of JT’s International business including JT’s rapidly growing IoT business, Sponsored Roaming, Fraud Protection Services, Messaging, and International Voice businesses. John joined JT as a result of JT’s acquisition of ekit, a start-up roaming technology business, where he was the CEO. John was previously a management consultant with the Boston Consulting Group, and has an MBA from Melbourne Business School.